A devotee of many types of music but particularly the soul and R&B artists of the 1960s, 1970s and 1980s, Clark has fashioned herself into an able gospel singer. 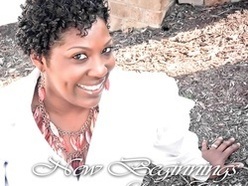 Her latest single, “New Beginnings,” was a recent Pick of the Week at The Black Gospel Blog. That included her mother and father. Both sang, and her father played multiple instruments. Her parents’ repertory included R&B, jazz and gospel. The entire family sang gospel. “We used to travel throughout Alabama on singing outings,” Clark recalled. “We knew that’s what our weekend would entail! In high school, Clark landed a spot in the choir’s elite jazz ensemble. Her vocal and piano proclivities earned for her a full scholarship to Lurleen B. Wallace Community College in Andalucia, Alabama, where she became the first African American member of its Jazz Performance Ensemble. But college turned out to be overwhelming. “I honestly felt I was at a point of self-destruction,” Clark said, “if I continued in the way I was headed.” She made the tough decision to drop out of college, relinquish the scholarship, and join the Army. Stationed in Fairbanks, Alaska, Clark became a missile maintenance technician. Someone heard her sing at a talent show and invited her to join the 6th Infantry Division (Light) Army Jazz Band. In addition to her job as a technician, Clark started singing with the band. A highlight was serenading General Colin Powell. The singer continued doing what she had done since high school: serve as a church musician and worship leader. Although she was raised Baptist, Clark was just as comfortable playing and singing for non-denominational churches, Pentecostal churches, and churches in the Church of God denomination. ‘I gave my life to Christ. I believed that if I served Him, I wouldn’t have to sing pop or R&B. This was a gift He’d given me, and I wanted to give back. “I tend to reflect a lot,” Clark said, “whether it’s about dropping out of college and joining the army or the divorce of my first marriage. I used to dwell on the mistakes that I made rather than the successes I have had. Sometimes I’m very hard on myself and unable to move forward because I’m so stuck in the past. The Scripture reminded me that my strength is in Christ and regardless of past mistakes, past failures, every day with Christ is a new beginning. Clark has since returned to college, earning a bachelor’s degree and an MBA. 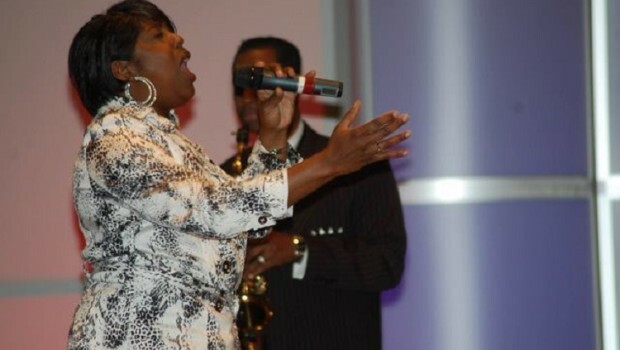 She is currently Overseer and Worship Leader at Richmond, Virginia’s Mt. Gilead Full Gospel International Ministries, under the pastoral care of Bishop Daniel Robertson Jr. and Co-Pastor Elena Robertson. She sings for weddings, is scheduled to minister at a women’s conference in North Carolina, and will be one of the new artists featured at the One Love Getaway in Nassau, Bahamas. 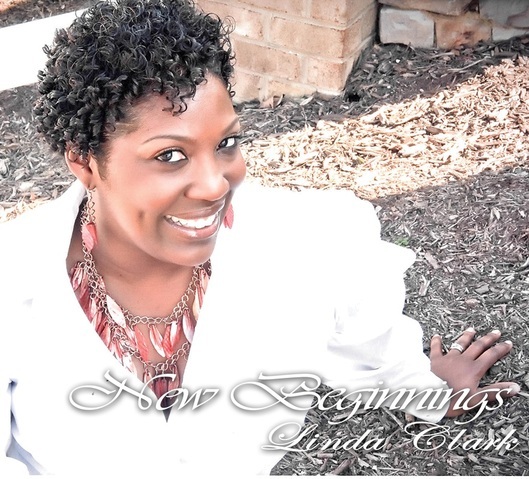 For more information, visit www.lindaclarkmusic.com.